CBI has sought Red Corner notice against Nirav Modi: What does it mean? The CBI has asked the Interpol to issue a Red Corner Notice against absconding billionaire jeweller Nirav Modi in the over $2 billion banking scam involving Punjab National Bank. The red notice is the most commonly used, considering that 12,878 were issued in 2016. The red notice is a request to locate and provisionally arrest an individual pending extradition. It is issued by the General Secretariat at the request of a member country or an international tribunal based on a valid national arrest warrant. It is not an international arrest warrant. 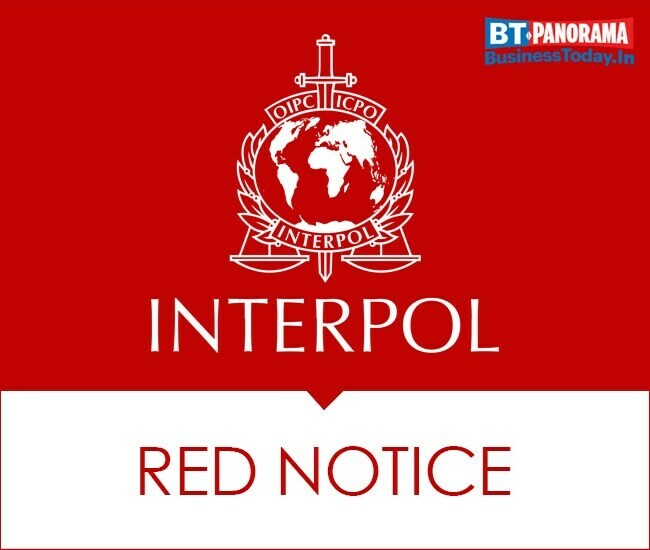 It may be noted that Interpol cannot compel any member country to arrest an individual who is the subject of a Red Notice. Each member country decides for itself what legal value to give a Red Notice within their borders.